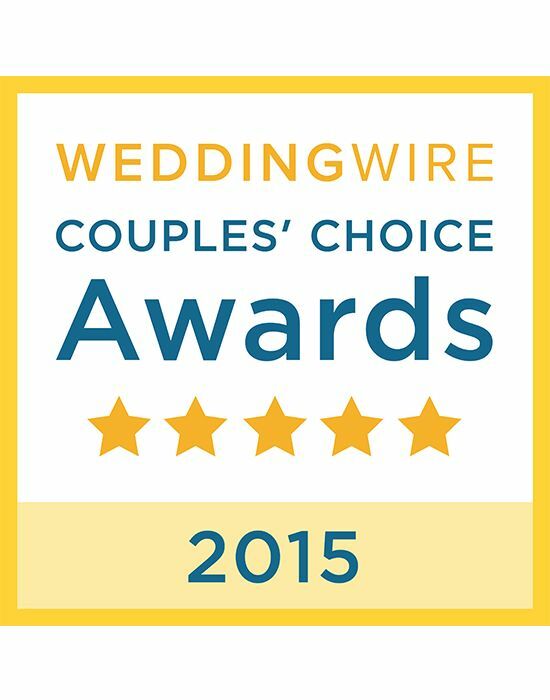 Exceptional Events is pleased to announce we WON the WeddingWire Couples’ Choice Award 2015!!! We are so happy our clients selected us for this special award. We will continue to work hard to earn your trust and make each event exceptional. Thank you for honoring us! 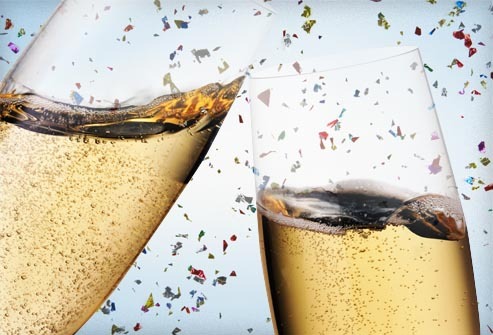 WeddingWire Couples’ Choice Awards® recipients represent the top five percent of wedding professionals within the WeddingWire Network who demonstrate excellence in quality, service, responsiveness and professionalism.